A new cable car across the Thames, linking Greenwich Peninsula with the Royal Docks, has been proposed by Transport for London (TFL). 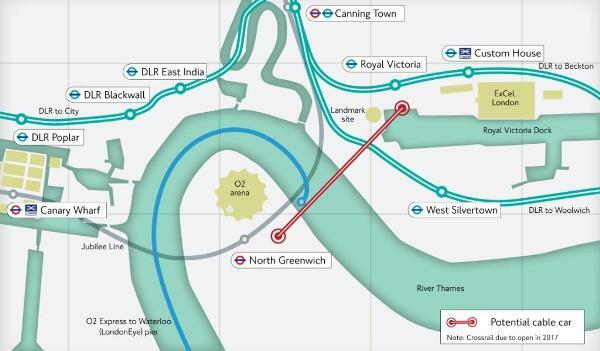 The new river crossing would see journey times between the O2 and ExCeL - both venues for London 2010 - fall to around five minutes. TFL say that the cable car, expected to be privately funded, would operate at a height of 50m, and be able to carry up to 2500 passengers over the Thames every hour. Cable cars are used successfully in other cities such as Barcelona, Cologne, Hong Kong, Lisbon, New York and Singapore, but this would be the first such system in London. As Darryl at 853 notes, a previous idea for a cable car to the dome in the late 90s came to nothing. You can have your say on the new proposal as TFL have launched a consultation which will last until August 2nd. Nick Raynsford MP has told Greenwich.co.uk that the cable car proposal is a piece of "tourist frippery" that is "not a solution to the cross river transport needs of South East London". 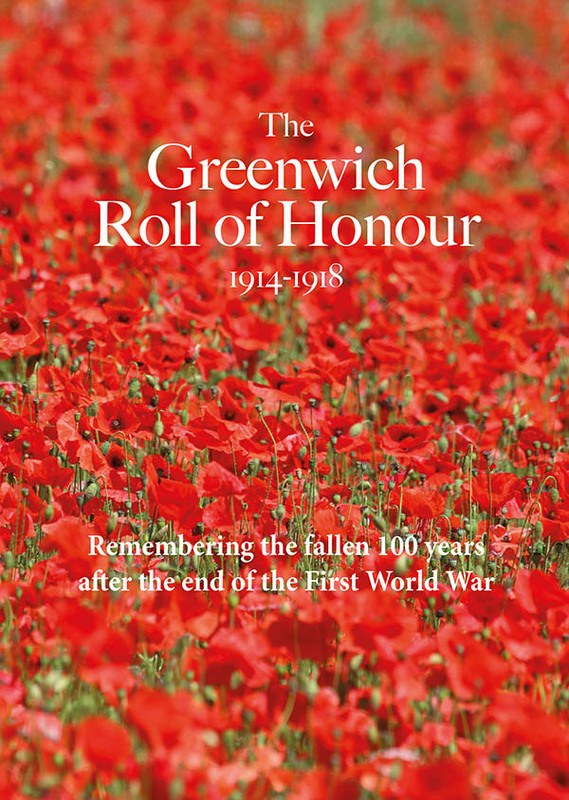 The MP for Greenwich and Woolwich said that although the scheme was a "nice little project" which would be good for tourism, it wouldn't address the "much wider problem" of the "absolutely hopeless cross river links" in the area. He re-iterated his support for a new crossing at Silvertown and said that the Thames Gateway Bridge should never have been cancelled. Has Reuters moved, or something – I haven’t been able to check? Indigo – the 1998 cable car scheme was abandoned because of a row between the Dome’s operators and the scheme’s promoters over projected user numbers. I think that was a more urgent issue than the risk from Reuterwaves. Reuters moved to Canary Wharf in 2003, by the way. Clearly Raynsford is happy to see his constituency carved up with new roads – “a new crossing at Silvertown” actually means a new highway through Greenwich and more traffic on the A102 as a result. Darryl, I was working on the “inside” at the time, and that is the reason that was given. I don’t think the Reuters data centre has moved. Anyway, the resurrection of this idea tells us that LOCOG has at last had a Light Bulb Moment: the existing transport infrastructure cannot “deliver” what they want for the Olympics. One accident in the Blackwall Tunnel can, as we know, gridlock the whole of London for hours.